School's in! 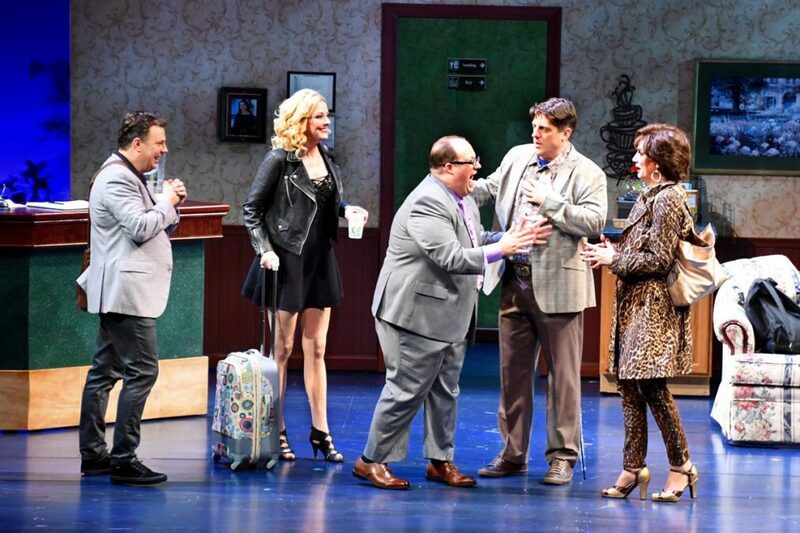 Broadway's new musical comedy The Prom has booked its main-stem home at the Cort Theatre. The previously announced show, slated to open on November 15, has announced a first preview date of October 21. In The Prom, when Broadway’s brassiest stars get word that a student is unceremoniously sidelined from a small-town Indiana prom—and that the press is involved—they gear up to save the day. Featuring a book by Chad Beguelin and Bob Martin, music by Matthew Sklar and lyrics by Beguelin, The Prom is based on an original concept by Jack Viertel. Casey Nicholaw is the musical's director and choreographer. As previously announced, The Prom will star Tony winner Beth Leavel, Tony nominees Brooks Ashmanskas and Christopher Sieber, Caitlin Kinnunen, Angie Schworer, Courtenay Collins, Josh Lamon, Michael Potts and Isabelle McCalla.